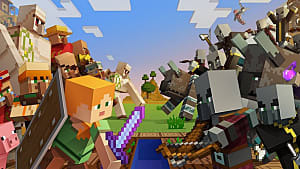 Minecraft tends to be a much more enjoyable game with the help of some modifications -- especially mods that can significantly improve your combat skills and survivability. 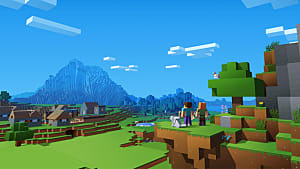 For example, one of the most important features in Minecraft is your character’s health -- but unfortunately, you can’t really see your enemies’ health status. If you don’t see how much damage you deal to your opponent, you can’t be very efficient with your attacks and the weapons of choice. 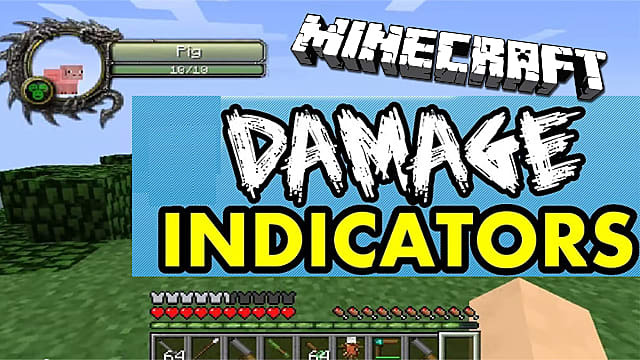 So the talented Minecraft community has created a number of mods that provide you with such damage indicators. 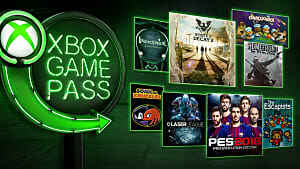 Here are some of the best ones you can download for free. 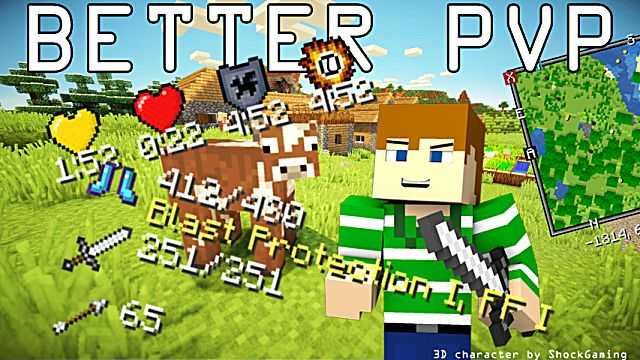 This mod includes many useful features apart from damage indicators. 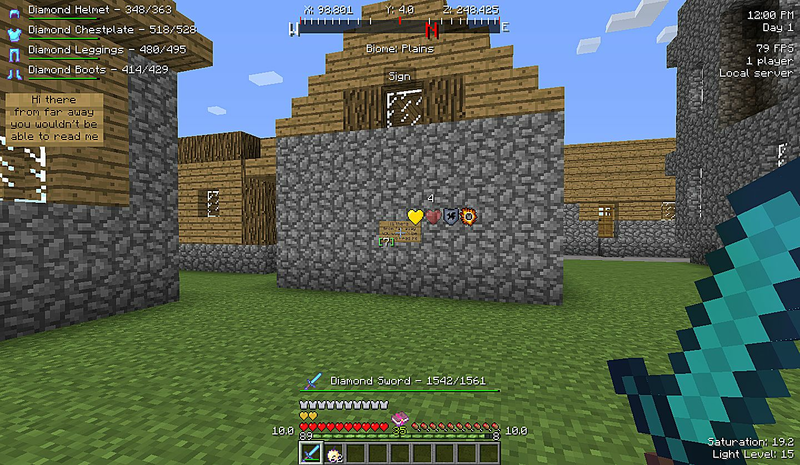 It provides you with a new GUI that helps you turn on/off various gauges for armor, weapons, potions, etc. Also, it provides you with an RPG-like mini-map that works both over- and underground. The map shows mob locations and other objects. You can assign keys to certain actions that can be arranged like a hotbar, such as eating food, throwing potions, firing up a torch, and others. Download the mod archive here. 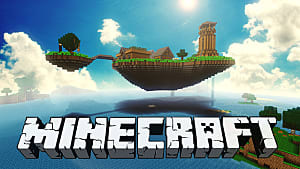 Go to "C:/Users/[your username]/AppData/Roaming/.minecraft/mods" on your PC. Paste the downloaded mod into this folder. 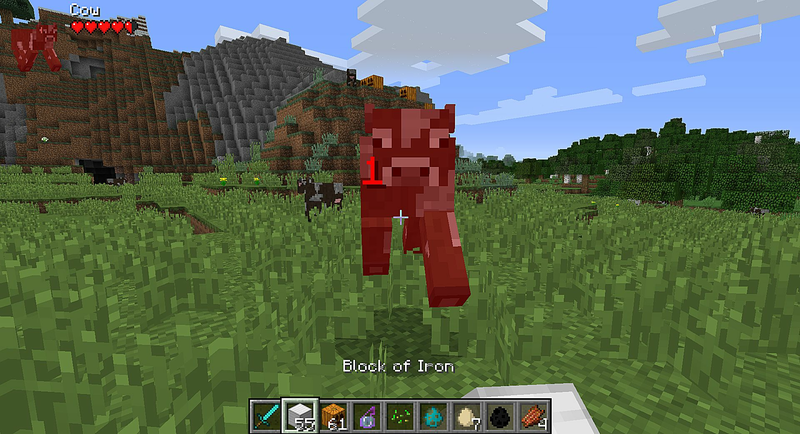 NEAT is a mod that does only one thing – it adds damage indicators to all entities in Minecraft. It has no other features than that, but there are a few things you should know before installing it. 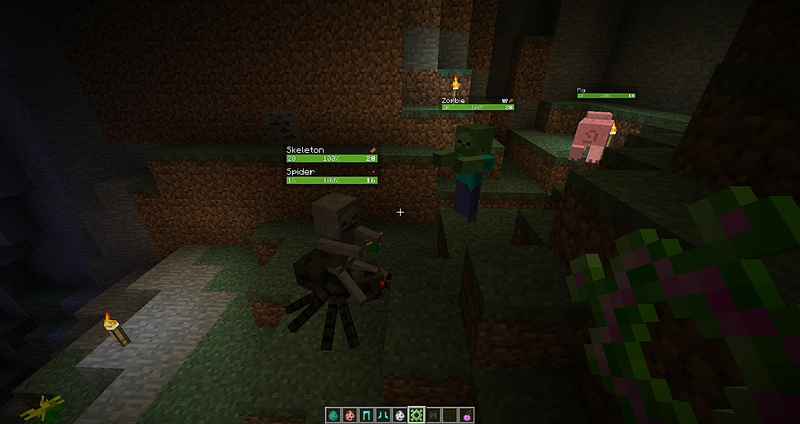 The mobs or other creatures will have a health bar indicated above their heads only in the case when they are seen clearly and not obstructed by other mobs or objects. The damage indicators have three colors that change depending on the amount of the entity’s health: green (full health), yellow (half dead), red (almost dead). In order to install this mod, just use the instructions above. 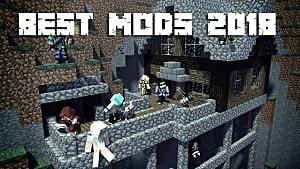 Here is the download link to the mod. Better HUD is very similar to Better PvP mod, but it also has a few distinct features of its own. The mod’s menu can be easily toggled during the gameplay by pressing the “U” button. In addition to all kinds of indicators, such as damage, potions, active effects, and many others, Better HUD offers a few interesting visual effects. For example, you will see water drops sliding off your screen as if it was a real rain smashing against your windows. Other features include an item system that carefully calculates all of your belongings and sorts them by type in your inventory. This mod is definitely very useful if you want to improve your gameplay. This mod is huge and offers more than any other modification presented in this selection. You will find all the necessary indicators here and much more. First of all, it gives you a full description of any block that you set your cursor on. You may not be familiar with all types of blocks in Minecraft, especially if you’re using additional texture packs, so this feature will be really useful. 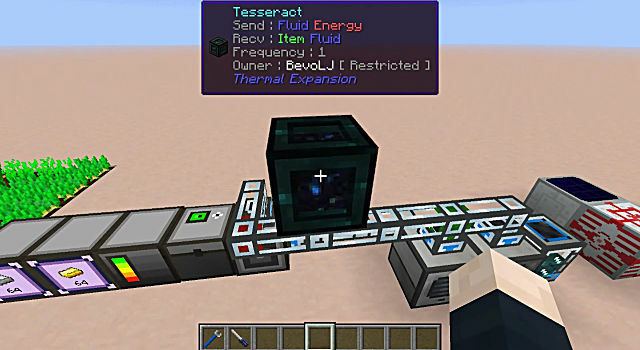 Another thing is the accessory modules that you can apply to WAILA, such as engineer’s toolbox, buildcraft, better barrels, thermal expansion, and many others. If you like crafting items, then there is no need to go check the recipes online, as they are all included here in the Shaped Crafting menu. This is another simple but very useful damage indicator that not only shows the health bar above an entity, but also shows how many damage points have been dealt exactly. You can customize this mod in almost every way. You can change the colors of the bars and numbers that show the damage, re-position health bars, and even do some visual tweaks to them. ToroHealth Damage Indicators is constantly updated and you can grab it right here. 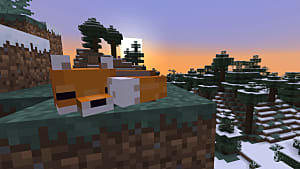 This simple mod helps you chop and crush the trees, and then harvest all the logs.This tree-cutting mod is also very useful for detection of the biggest trees in Minecraft. 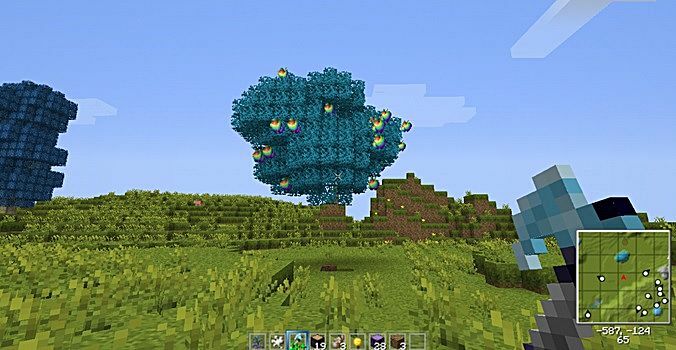 The best thing about this little mod is that the tools you will be using to cut trees are unbreakable, so you don't have to worry about them. 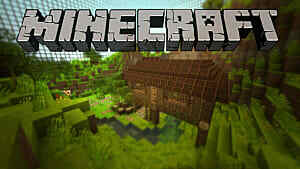 Download this mod here. Which of these Minecraft mods suits you the most? What are your favorite helpful mods? Share your thoughts in the comments section.